Location will be shared in a confirmation email. Please join us for a "friendraising" event at the home of a founding SisterFund member to learn more about our collective giving network. 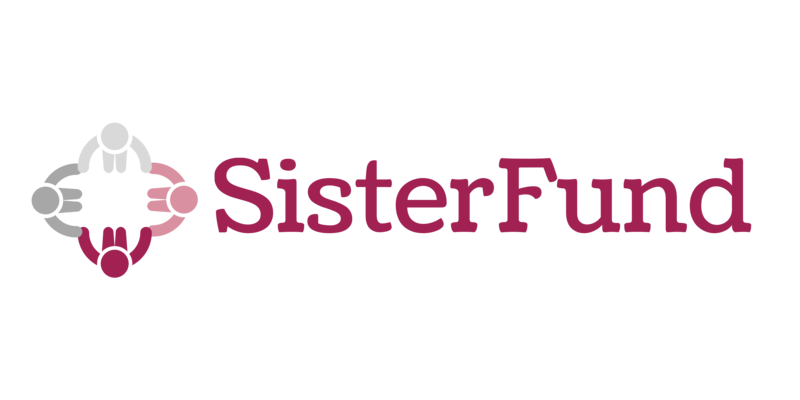 SisterFund's mission is to improve the lives of African American women and girls by transforming local nonprofits through significant, collective financial investments.